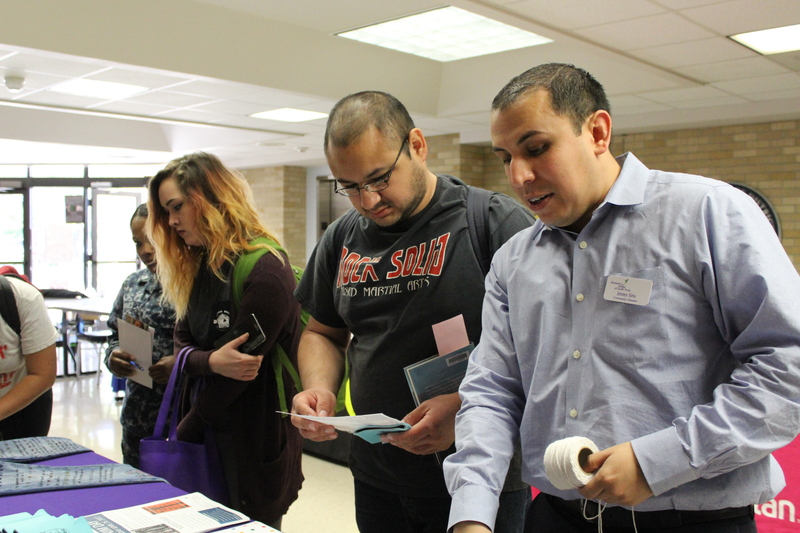 April is Sexual Assault Awareness month, and in honor of National Crime Victims Rights Week, the college held its second annual Community Resource Fair on both campuses to spread awareness and information about crime including sexual assault and domestic violence to students. 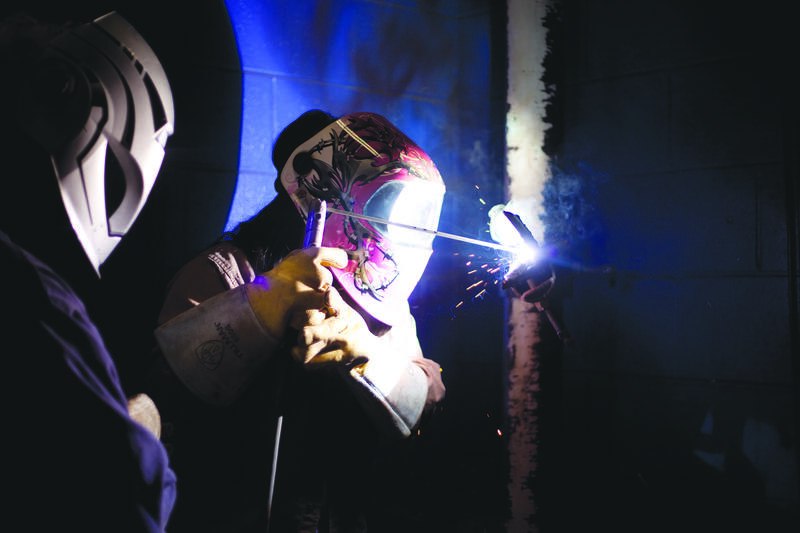 The fair was held on April 5 on East Campus and the following day was held on West Campus. “We live here and we need to know what our resources are in these situations,” said student Genave Lamvert. The fair was home to booths from many organizations including The Women’s Shelter of South Texas, Corpus Christi Police Department, Charlie’s Place, Women’s and Men’s Health Services and Youth Odyssey. Agencies gave out brochures detailing risks and informative handouts along with fun prizes like stuffed animals, candy and more to get students’ attention and show them how to deal with being victims of crime and how to avoid becoming such. While the some booths focused on proactive solutions, other booths included interactive activities for change as well. For example, students could sign one of many pledges and have that pledge turned into part of a paper chain meant to symbolize strength for victims. The Women’s Shelter invited students to decorate paper jeans and participate in “Denim Day,” a day where denim jeans are worn in protest after the Italian Supreme Court decided that a victim’s tight jeans being removed during her encounter implied her consent. This year, Denim Day will fall on April 26 and officials, people in positions of authority and really anyone are invited to wear jeans to raise awareness. These, along with other displays, such as the CCPD’s handout on how to stay safe while going out or walking alone, encouraged students to be educated, supportive and to work toward a better world for victims altogether.